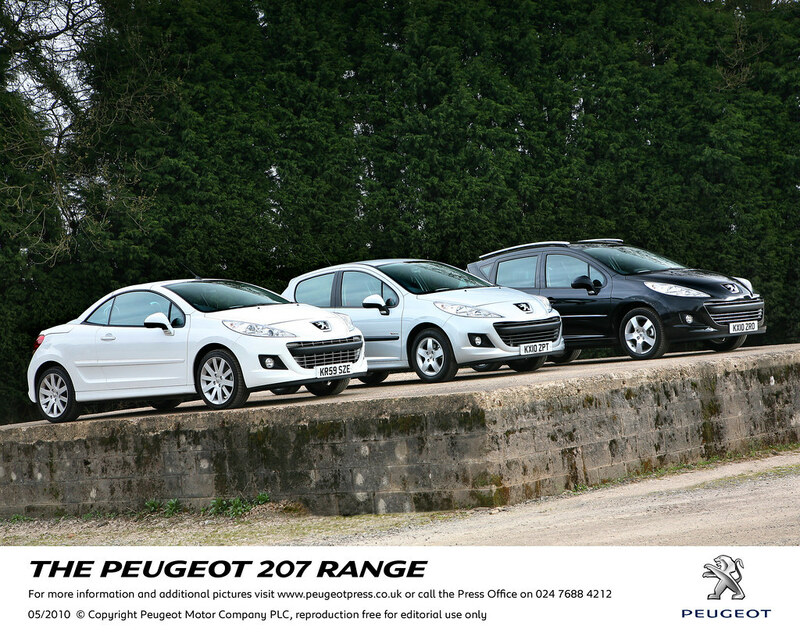 Warranty Direct has revealed that the most reliable car made by a European car company is the Peugeot 207. Warranty Direct, the first direct consumer warranty company to operate in the UK, analysed more than 20,000 live policies on three to seven year old cars made by European manufacturers and compared claims for repairs. The Warranty Direct survey reveals that the enormous popularity of Peugeot’s top-selling supermini is down to more than its good looks, economy, practicality and fun-to-drive nature. It also displays exemplary dependability, with owners experiencing just a 6% repair rate in an average year. That compares particularly well with the runner up, the Fiat Panda, which showed a 14% rate. And the 207’s victory was not a solo effort either; it was accompanied by two other Peugeots in the survey’s top ten most reliable European cars; the 206 CC in 3rd and the 107 at 9th. Warranty Direct Managing Director, Duncan McClure Fisher, said: “The Peugeot 207’s incredibly low incidence rate of just 6% is excellent and is certainly a match for the most reliable vehicles. To measure a car’s overall reliability and running costs, Warranty Direct’s Reliability Index reviews rates of failure, average mileage, age and repair cost to calculate its rating for the Reliability Index.